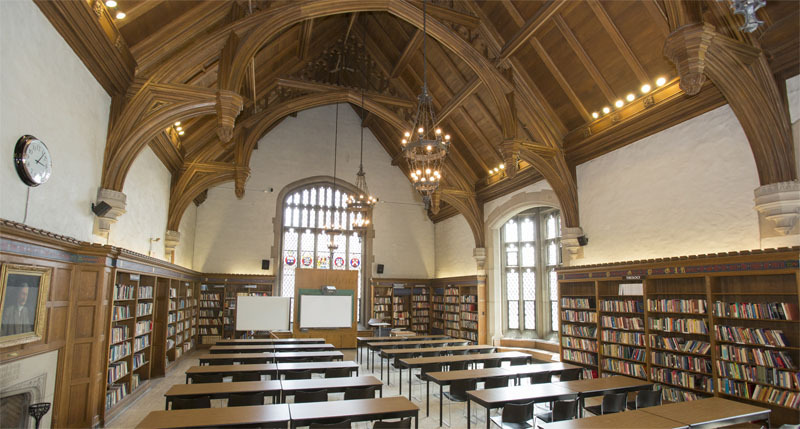 Wycliffe College, a graduate theological school founded in 1877, is an evangelical Anglican community of learning within the University of Toronto. Wycliffe assists in the theological formation of Christian men and women, trains those who are called to specific lay and ordained ministries, and fosters excellence in theological scholarship. Wycliffe offers degrees at both the basic degree level (MDiv, MDiv in Pioneering Ministries, MTS, MTS in Urban and International Development, Diploma in Christian Studies, Certificate in Anglican Studies, Graduate Certificate in Missional Leadership and Formation) and graduate degree level (MA, ThM, ThD [closed to future admission] PhD and DMin).